Red SchoolHouse was first opened in 2004 to serve the Thomson community with just 20 children and a small but dedicated group of early childhood educators. Within three years, the school was operating at full capacity with a waiting list. 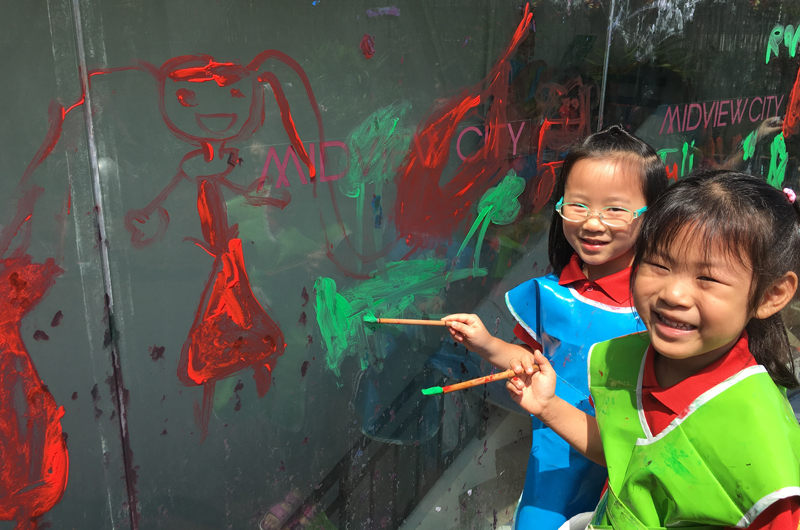 Now a multi-award-winning preschool with a growing network of Franchisees across Singapore and overseas schools in China and Vietnam, each centre features early childhood facilities and programmes designed to exceed the highest industry standards. At Red SchoolHouse, they believe in creating a dynamic learning environment where children will be supported to reach their highest potential. Red SchoolHouse offers a holistic SPICE Curriculum for children between two months and six years old. 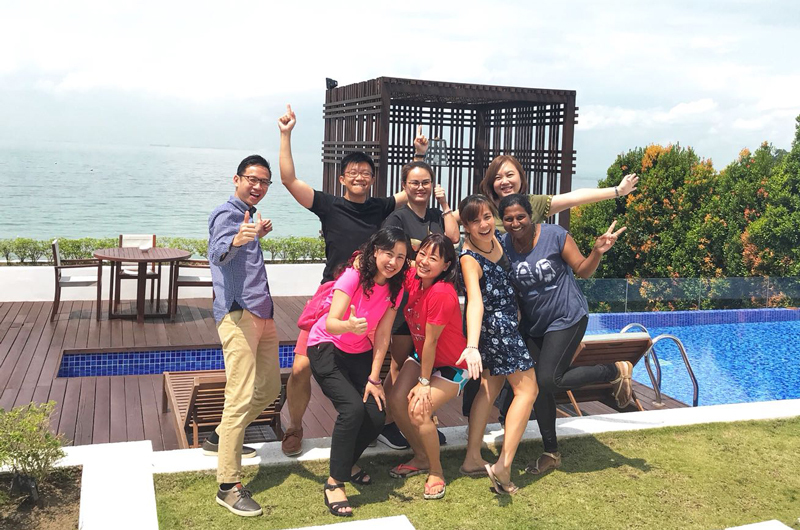 Spearheaded by their Founder, Mrs Rachel Ding, the SPICE Curriculum is a collaboration between a pool of local educators from Red SchoolHouse, as well as seasoned early childhood lecturers from various educational institutes in Singapore. In the SPICE Curriculum, an emphasis is given to hands-on learning through a collection of specially-designed teaching materials. A part of the SPICE Curriculum also includes their signature programme: Character For Life. The programme is anchored on a philosophy of Love, and it encourages strong parent partnership while instilling in your child the spirit of independence and autonomy. Red SchoolHouse proactively creates opportunities for parents to be involved in their child’s learning as it’s crucial to early development. Children are given plenty of opportunities to develop their metacognition, as well as open-ended and higher logic reasoning from nursery to kindergarten levels. The main goal of their time at Red SchoolHouse is to nurture them into joyful and successful children while preparing them for formal school education. At Red SchoolHouse, many opportunities are created for children to learn through play because it’s where they learn best. Their facilities feature spacious indoor and outdoor space, complete with customised playgrounds across the centres in Singapore for children to explore and freely express themselves. It is through play and enrichment that children learn many life skills including communication, creativity, problem-solving and most importantly – have fun! The monthly educational field trips allow children to get a taste of immersive learning outside of the classrooms, and actively involve the kids in community involvement through visits to old folk’s homes. 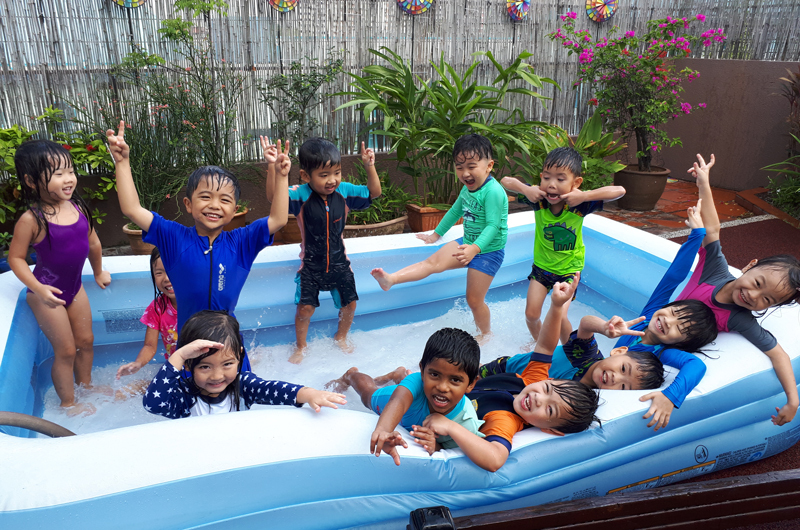 As part of their holistic learning curriculum, enrichment programmes such as music, ballet, hip hop, sports, creative arts, abacus, swimming and more are available to the children. 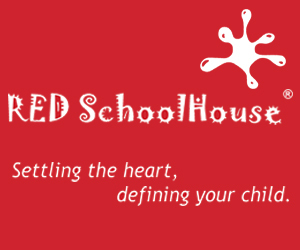 With the philosophy “Settling The Heart, Defining Your Child”, Red SchoolHouse focuses on nurturing joyful and successful children, the main priority that guides all of Red SchoolHouse’s actions and activities. Address: Click here for full list of locations.